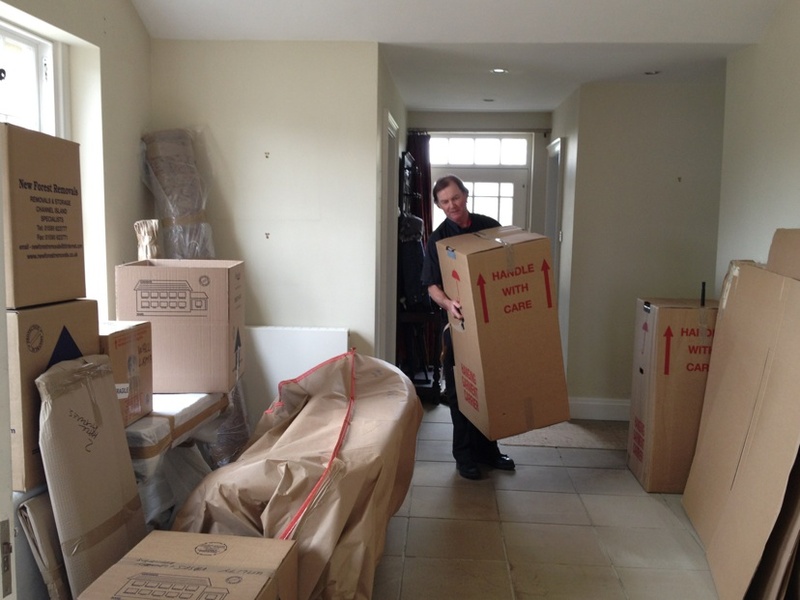 New Forest Removals - Specialist Movers in the New Forest. top 5 most stressful events to happen in your life? New Forest Removals change that! We take care of everything, so you don’t need to worry or stress about your precious belongings coming into harms way. We’ve been established for over 30 years. We’ve worked for Sotheby’s, Christie’s and Bonham’s Auctioneers. We’ve moved Ringo Starr, Ayrton Senna, Sean Connery and other stars over the years. Were fully insured, with the best cover around. 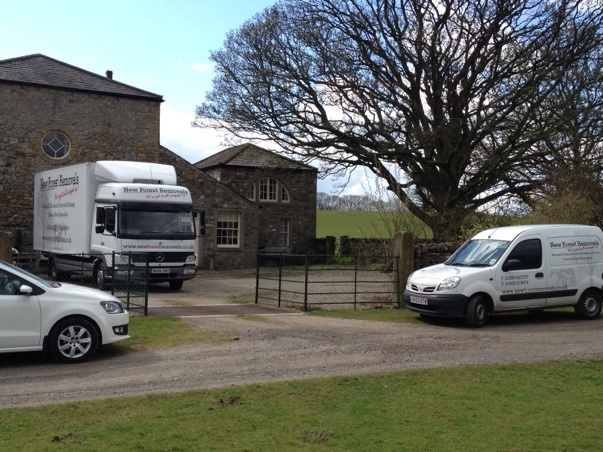 National and International Removals carried out. Storage- containerised or self storage available. Car Transport- we work annually for Goodwood Festival of Speed, packing and shipping their cars from around the world to Goodwood House. If you are looking to relocate your home or business, either nationally or internationally, we can provide transport by road, ship or air to your chosen destination. We are specialists in removals and relocation services to the Channel Islands, situated in the English Channel off the French Coast. We offer a personal and caring service, and have been involved in the moving of effects and fine art for 30 years, including work for fine art auction houses across Europe. Operating vehicles from a road train to smaller vans, we are able to deal with any removal from large to single items, to and from any location worldwide. Any questions? Call today on 01590 623 777.